ISLAMABAD: Foreign Minister Shah Mehmood Qureshi will embark on one-day Kabul trip on September 15. It would be his first foreign visit in the incumbent position following the invitation of his Afghan counterpart Salahuddin Rabbani. The visit is deemed interesting and full of challenges for Qureshi who will hold a significant meeting with Afghan President Ashraf Ghani. The foreign minister will extend the invitation of Prime Minister Imran Khan to Ghani to visit Pakistan. Pakistan will reiterate its peace offer to Afghanistan and will stress upon sorting out the Afghan issue through negotiations. 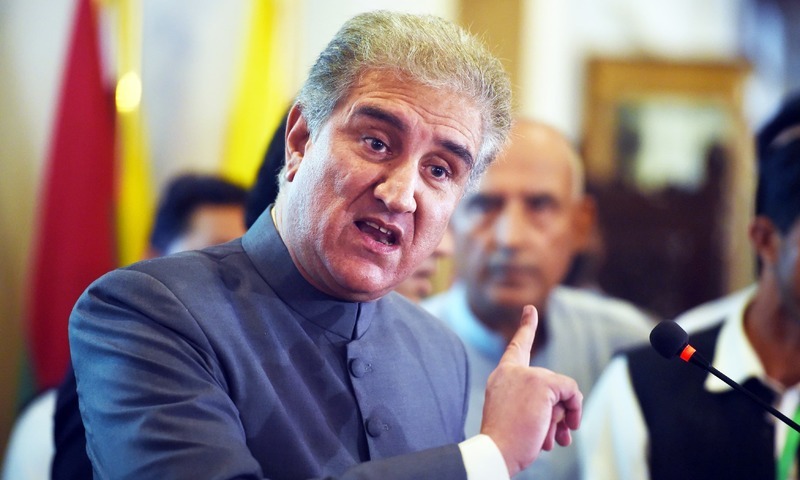 Qureshi had announced to make his maiden foreign visit to Kabul after meeting with United States Secretary of State Mike Pompeo. During the meeting, matters related to situation in Afghanistan and Afghan peace talks came under discussion, while Pakistan’s role in war on terror were also discussed. The US secretary had emphasized the important role Pakistan could play in bringing about a negotiated peace in Afghanistan, and conveyed the need for Pakistan to take sustained and decisive measures against terrorists and militants threatening regional peace and stability.